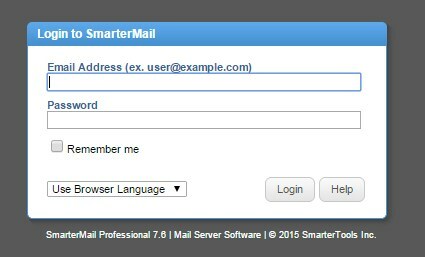 This functionality in Smartermail allows you to mark emails as read without you having to open each email individually; which is especially useful if you have a large number of emails you do not need to read. 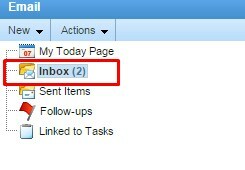 In the right pane, Click on the relevant email you would like to mark as unread. 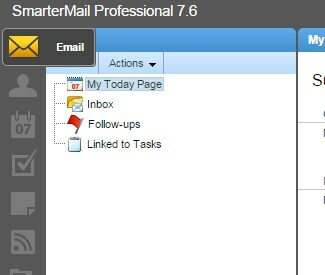 You can use you Control or Shift button to select multiple emails at once. Click on the Mark as drop menu option down and select Unread. Your email message will now be set to unread.